Outside the city walls there are three crosses on a hill. Darkness covers the world. The Son of God has died but daylight is coming and three days later death has lost. Jesus Christ is the victor! The Easter Story by Carine MacKenzie was published by CFP in February 2015 and is our 25243rd best seller. 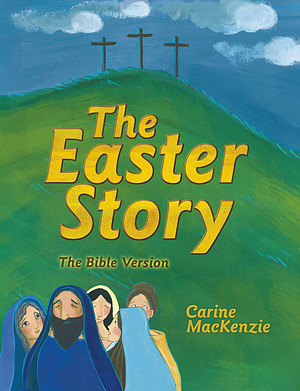 The ISBN for The Easter Story is 9781781915660. Be the first to review The Easter Story! Got a question? No problem! Just click here to ask us about The Easter Story.